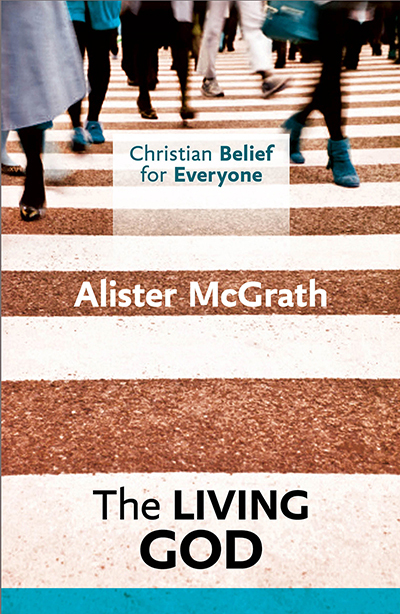 Alister McGrath’s book The Living God is the second in a series of five accessible introductions to various aspects of Christian faith entitled “Christian belief for Everyone”. McGrath tackles five aspects of theology in the book, starting with a helpful discussion on who the God is that Christians talk about when they say ‘God’. He then develops this through the next three chapters, looking at the personal nature of God; God as almighty (especially interns of why this means in relation to compassion and suffering); and God as creator. In this chapter, McGrath does not get involved in the creation vs science debate – pointing out that science and faith complement rather than contradict each other – rather he concentrates on the three fundamental aspects of the biblical teaching on creation, that God is the originator and sustainer of creation and that creation itself has a purpose. The final chapter is probably worth the cost of the book on its own. Here, McGrath explores the doctrine of the Trinity, arguing that it is this doctrine, this understanding about God, which is the keystone of all Christian doctrine, holding everything else together and making sense of the rest of Christian belief. 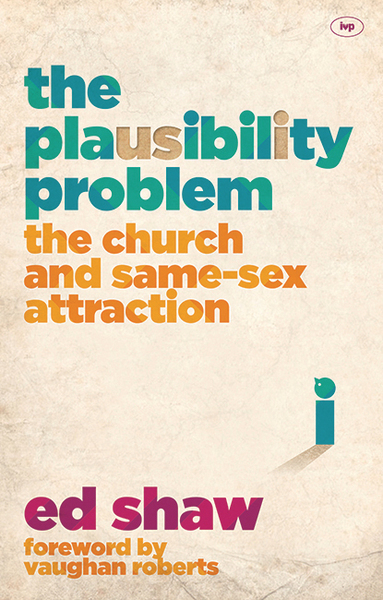 In all of these chapters McGrath uses of mix of story, reference to ancient and modern writers, and scripture to produce a book that is very readable and clear, making it ideal to give to both interested non-believers and ordinary churchgoers who may otherwise have a ‘suspicion’ of theology!